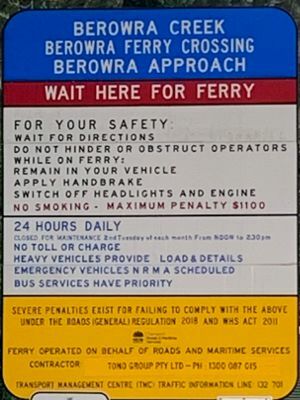 This is an online directory and information site to help residents, researchers and visitors find information about Berowra, its services and facilities. 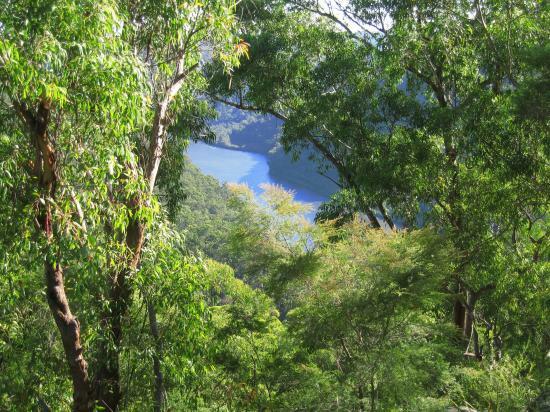 Where in the world is Berowra? 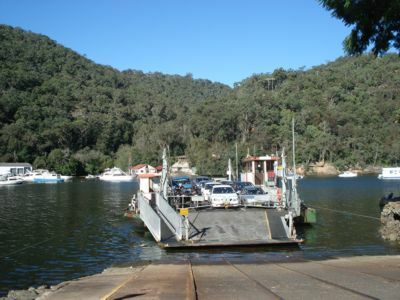 The Berowra Community Home Page and Directory is a convenient resource for residents and visitors, providing information on businesses and organisations that provides goods and services in the Berowra District. 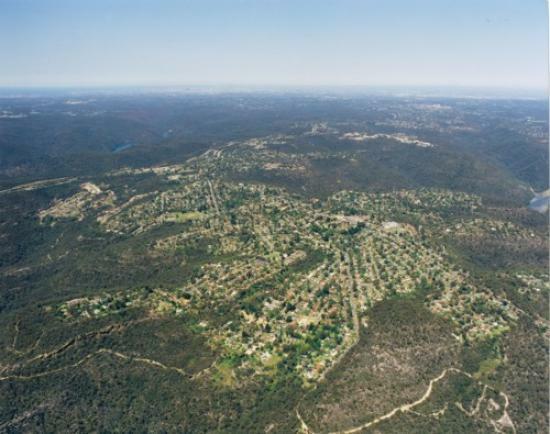 If your business is in one of the following suburbs, you are welcome to submit your details to our site: Asquith, Berowra, Berowra Heights, Berowra Waters, Berrilee, Brooklyn, Cheero Point, Cowan, Dangar Island, Dural, Galston, Hornsby, Hornsby Heights, Mooney Mooney, Mount Colah, Mount Kuring-Gai, Waitara. You can add your organisation name, a brief description of your products or services, your address and contact details as well as email and web links. We would appreciate you providing a reciprocal link on your web site. The Community Calendar is your free event planner and promoter. This centralised resource is provided for you to help publicise your coming events and to help you plan around existing events. 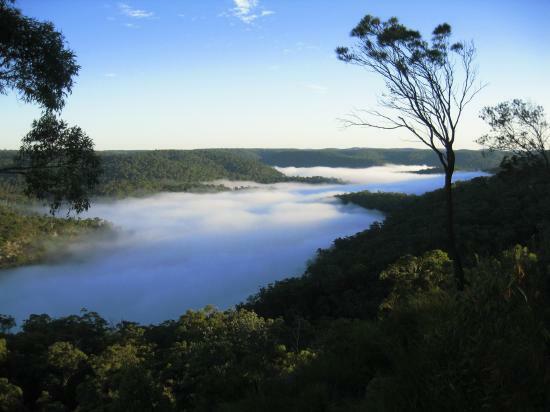 It is not intended for use to promote personal or family functions - events listed should be of a community nature to which members of the wider community are invited. We reserve the right to reject submissions to the Directory, Calendar or Classifieds that we feel are unsuitable or inappropriate for a community web site. 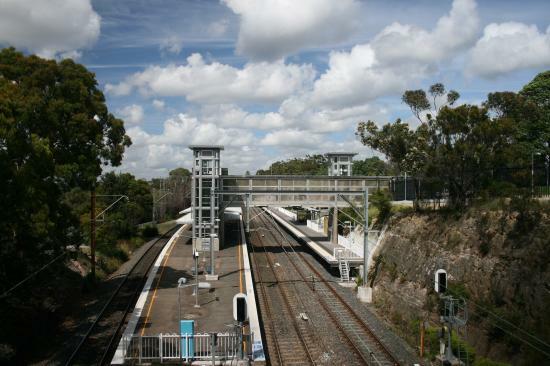 Berowra is in the Federal electorate of Berowra and the State electorate of Hornsby. Affordable web hosting. Put your business on the web from only $22.00 per month. Anything f . . .